Want to attract large number of audience, use LED Video wall. 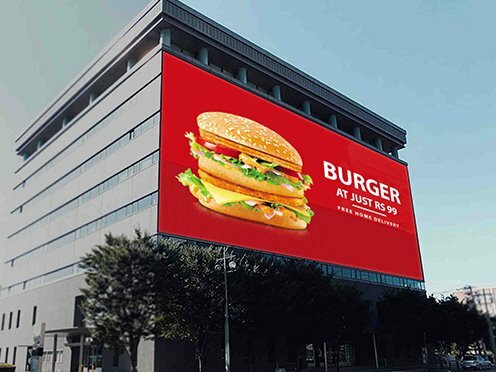 These LED Video walls are designed to be used for outdoors or indoors. 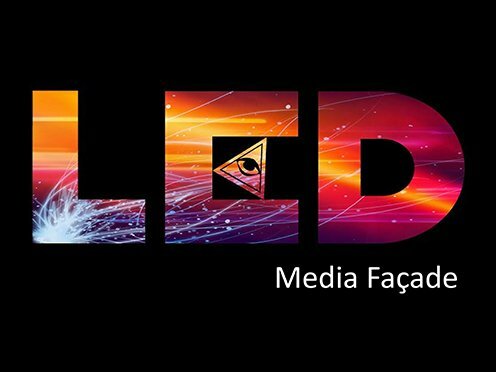 LED Video wall are used extensively in auditoriums, stadiums, control rooms, banks and many more places. 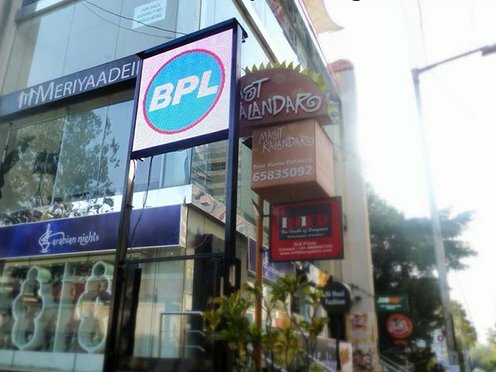 LED Video wall is a unique way of marketing your brand and using this will create an amazing impression on your target audience. 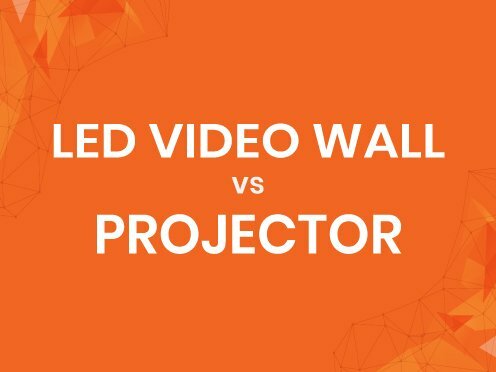 LED Video walls were considered much better than projection video walls. The reason behind it was exceptionally good image quality and power cost which was much reduced. The LED display has high life time also. This was again a very important factor to be considered. High refresh rate with correct ratio of brightness, color and contrast. Plenty of audio video sources are supported. This means can be connected to multiple sources like DVD, VCD players, cable TV or internet. Above all, they consume less electricity or power than classical CRT. LED Video wall comes with full package having on-board control room to control the display on video wall. These video walls come in different sizes from which you can choose, depending on your area of display or your audience count. LED Video walls are portable. These can be either installed permanently or can be taken on rent. LED Video wall offers great image quality and can be set up in less than an hour.